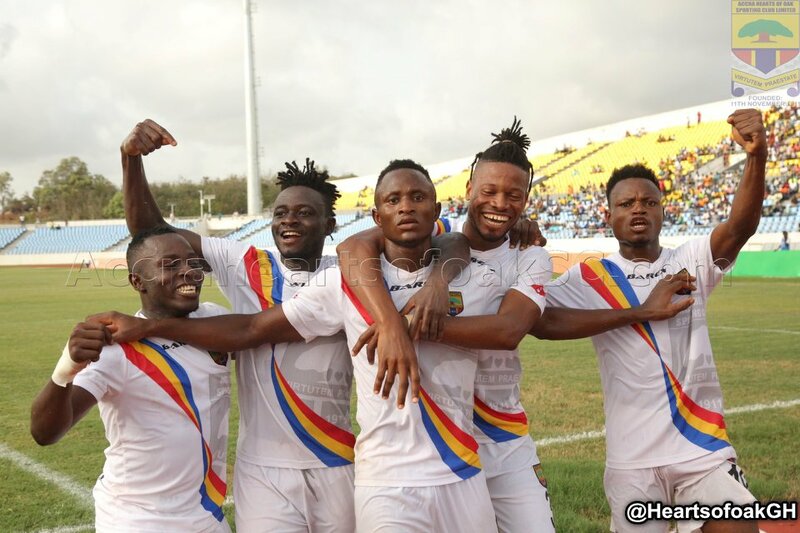 Hearts of Oak emerged winners of the Accra derby as they defeated Dansoman-based Liberty Professionals by 3-1 in match day five of the competition. Elsewhere, Asante Kotoko salvaged a point against Bechem United on Sunday in the Special Competition. Bechem United took the lead through Kojo Owusu Achaw after heading the ball into the net from a Charles Mensah free kick. Fatawu has now scored five goals in three games for the Porcupine Warriors.